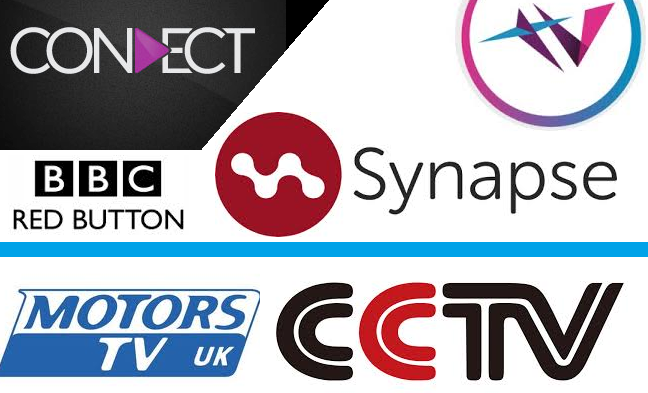 Vision TV has launched a new portal of streamed channels on Freeview channel 244, which is providing niche, specialist and international channels the opportunity to reach audiences with compatible connected Freeview HD TVs, PVRs and set-top-boxes. At launch, 12 free-to-view channels have appeared, including Pakistan's PTV Prime and China's BON (Blue Ocean Network). BEN TV, aimed at expatriate Africans, and available on Sky also joins the line-up. Sky and Freesat channel Information TV is live at launch, with sister channel Showcase coming soon. The portal also features a number of specialist and religious channels that were previously available as streamed channel services on Freeview, including Sports Tonight and Peace TV now on air and God TV coming soon. CCTV News (already available via channel 226) is now available on Vision TV, with African news channel TVC News coming soon. Panafrican channel Vox Africa is also launching soon. Reports indicate that further channels are lining up to join the service in the coming weeks and months. The service is not available to YouView users. A broadband connection of at least 2-2.5 Mbps is required. Usage of the service will count towards any download caps if you don't have unlimited broadband. What type of TV do I need to watch Freeview’s streamed channels (channels 225 upward)? Services available on Freeview channel 225-299 for viewers with compatible devices. Read more about the enhanced service available from the BBC.